Isaiah 10:27 tells us how "the yoke shall be destroyed because of the anointing." Listen to Pastor Glen as he reads the story of Rees Howell who's anointing was intercession. As the Holy Spirit took hold of Rees, he began to move in the anointing as an intercessor. Rees used intercession to break the yoke of sickness and to bring many to Christ in the mission field and in his home. Pastor Glen tells the story about John Alexander Dowie and how he came to preach the Gospel of healing through faith in Jesus Christ.  Having a passion for the work of the Holy Spirit and a hunger for the truth of the Word of God, he brought to the forefront divine healing and is known as the Healing Apostle. The anointing you receive from God abides in you. To effectively use the anointing given to you, you must keep preparing even when it looks like nothing is happening.  In Part 2 of this series, Pastor Glen shares about his favorite hero of faith, John G. Lake, and the anointing he obtained. John had a strong desire for the things of God and was more concerned about people’s souls. The anointing that was upon John enabled him to go to South Africa and in eight years see over a million-people saved. The anointing of God is not limited to a public speaking ministry; there is an anointing for you, but you have to move into that new realm. The anointing is God taking hold together with you to accomplish His plan, His purpose, and His intention for humanity. The fact is, you are anointed. God has called you, chosen you, and anointed you. 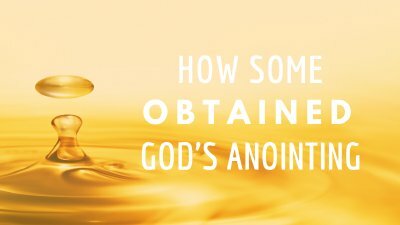 In this teaching, Pastor Glen explains how the anointing of God is obtained.